International Albinism Awareness Day will be celebrated next week with the global theme of shining our light to the world. 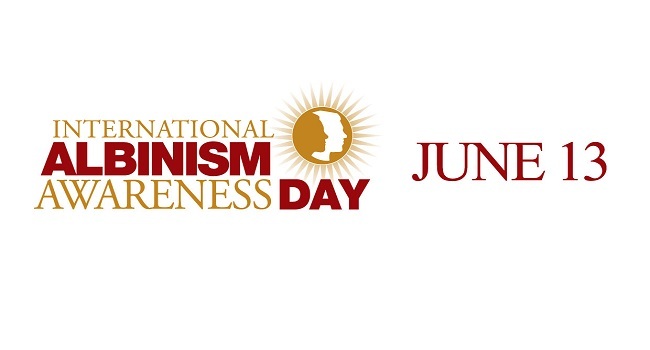 The Fiji Albinism Project will join the rest of the world in celebrating the day and commemorating this global initiative to honor persons with albinism and raise awareness on issues that affect their lives. The main aim of this year’s celebration is to raise awareness on the stigmatization, discrimination and isolation faced by persons with albinism. In collaboration with the United Nations Office of the High Commissioner for Human Rights, the FAP in year’s celebration is raising awareness on the challenges persons with albinism are facing. The International Albinism Awareness Day celebration will be held at Ratu Sukuna Park Wednesday week. In addition to the activities and entertainment, there will also be free medical check-ups.